Valencia is an ideal city to be visited by bike. A broad network of bike lanes throughout the entire city controls the bike traffic and protects cyclists from automobiles. In this article you’ll find tips and routes for bike lovers in Valencia. 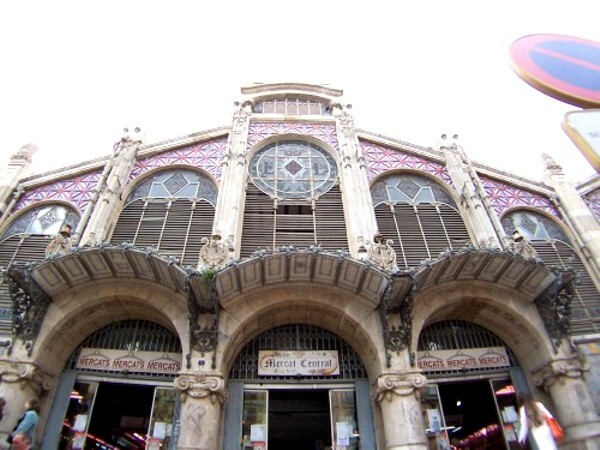 Home Youth Hostel is next to Valencia Central Market, a nice place to visit during your holidays in Valencia. Valencia Central Market is also known as the “Cathedral of the Good Taste”, an urban amphitheatre, a monument erected to support life, human contact. Come and enjoy this vintage accommodation centrally located! 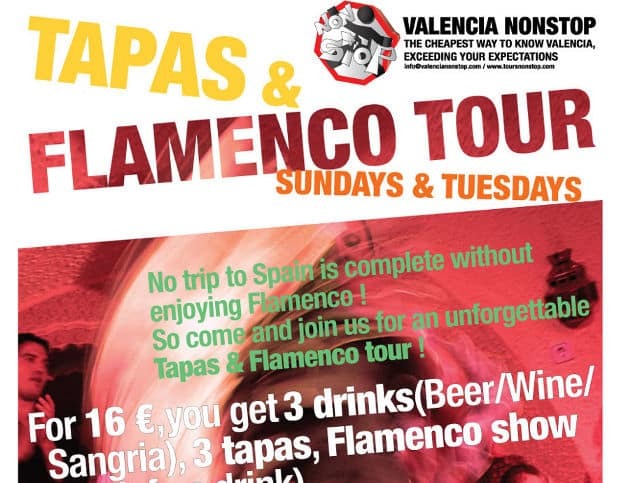 Come to Home Hostels Valencia the best hostels centrally located and enjoy Flamenco show and Tapas at the city centre of Valencia. 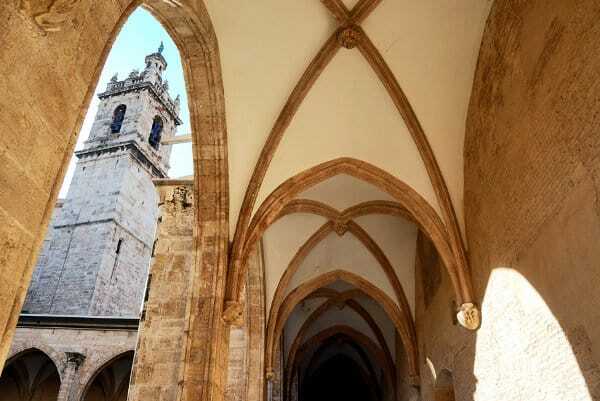 Home Hostels Valencia are the cheapest and best accommodation in Valencia!! Come and discover Tapas and Flamenco in our low cost hostels with same services as a Valencia Inn.